The No-Gi Worlds is just around the corner and looks to be shaping to be a great event filled with many talented competitors. Apart of this fray looking to come out on top that day is two tough competitors who need some assistance with the funding of their trip. Fight team representatives of BJJ Black Belt Jarrod Clontz Matt Larsen’s Combat Fitness/ American Fight Company Eddie Wittern and Dennis Radonvich are amongst the many dedicated athletes making the trip out here to California to accomplish their dreams of being a world Champion. 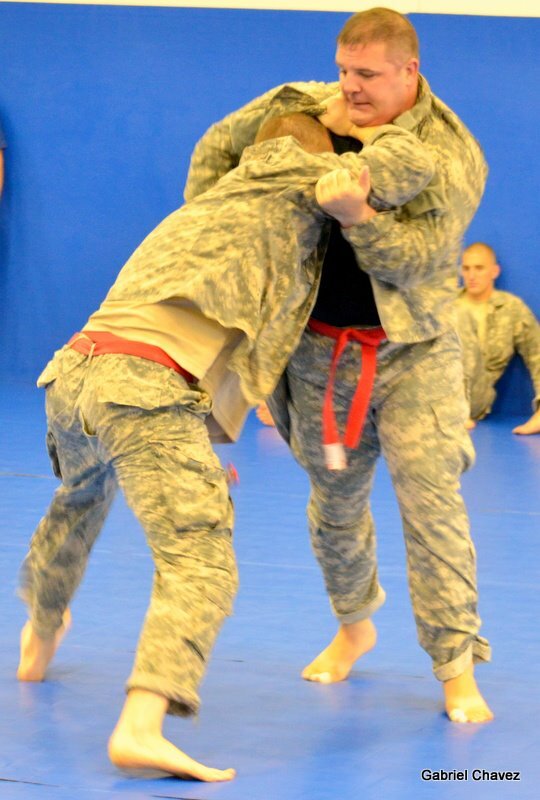 Aside from them being very successful competitors in the Texas grappling circuit they are also members of the United State Army. SPC Eddie Wittern and LT Dennis Radonvich are both Iraq and Afghanistan combat vets, and are a part of the Wounded Warrior Program here at Ft Hood. They are also my Jiu-jitsu students. They have used Combatives and Jiu-jitsu to improve their selves. 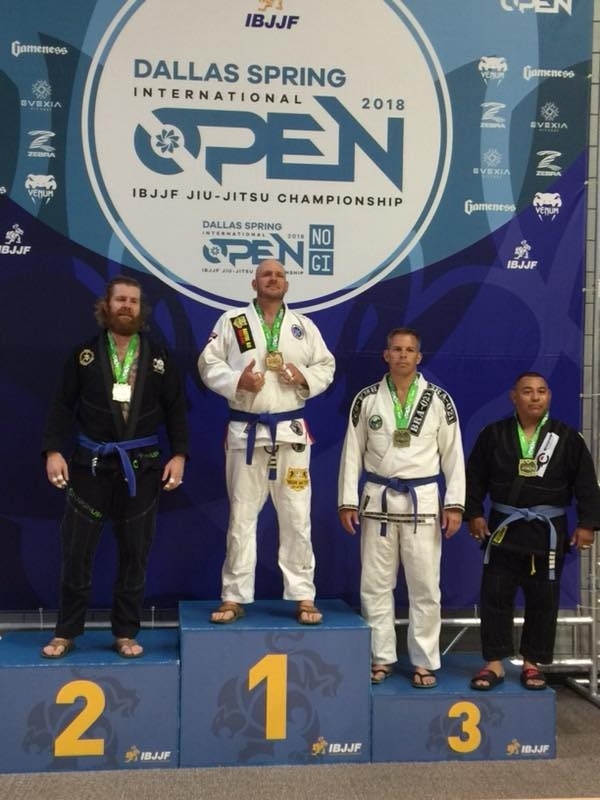 Both BJJ blue belts, Eddie is also a 4 degree black belt in Judo, and Dennis Wrestled at OSU. These guys fought for our country and deserve some type of gratitude for their services.